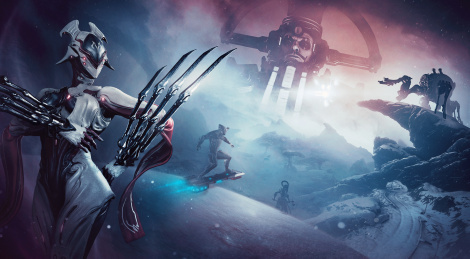 A year after Plains of Eidolon, Warframe is getting its second major expansion with Fortuna. Releasing this week on PC, the update will add a new landscape on Venus, the Bondi K-Drive, new faction and more. 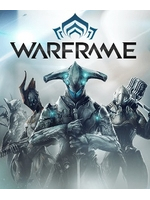 Discover what awaits Tenno inside. Thanks for the trailer and images. Trying my hardest to "finish" a certain game before this releases, but of course it's massive, so I'm at least trying to complete the main story. From Cowboys to Space Ninjas.